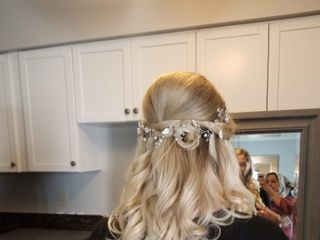 Hair By Faneela is a wedding hair and beauty service located in Burke, Virginia. 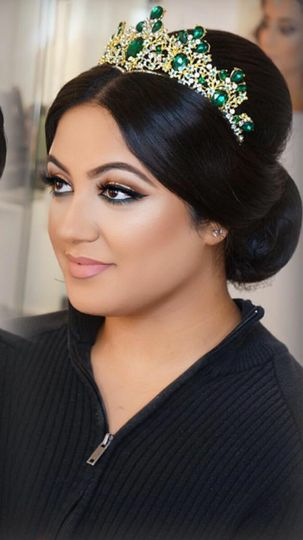 Determined to make each client happy, beautician Faneela has over 10 years of experience working with couples and wedding parties on their special day to create custom looks. She strives to give everyone an experience that is memorable and beautiful. 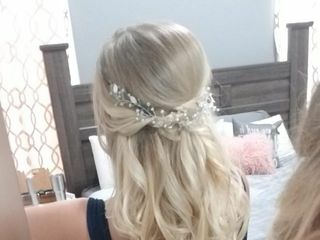 Hair By Faneela specializes in wedding hair and updos, offering a wide variety of textures and styles for your signature look. 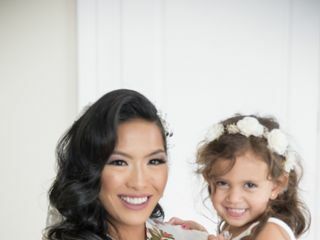 She also offers styling for those who prefer to wear their hair down on their special day, including big waves and eye-catching curls. 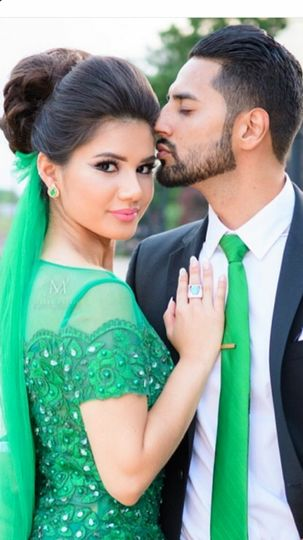 Despite being based in Virginia, she is willing to travel to you for your big day and offers her services to both the newlyweds and the wedding party. Faneela did a remarkable job with my hair for my engagement party. My updo was absolutely beautiful; she knew exactly what I wanted, and I didn't even have to explain much. She definitely exceeded my expectations. Faneela was very professional and talented! Faneela was great to work with! 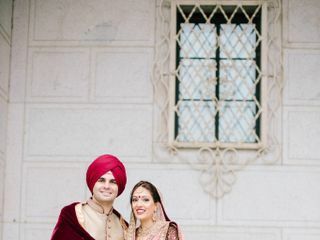 I had the trial with Faneela a couple months prior to my wedding and everything went great. Overall, she was really fast and did a great style for me for the day of the wedding. She put my tikka on and did the duputta pinning for me. I wish we had worked on duputta styling a bit more during the trial so that we didn't have to try so many styles day of, however that was my miscommunication. Everything stayed put for the whole day. I would suggest if you have a heavy tikka to maybe get that glued to your skin so it doesn't move. I had to bend and get up several time during the ceremony and didn't think to mention this to Faneela. Overall great job, and I wouldn't hesitate to hire Faneela for any event again. 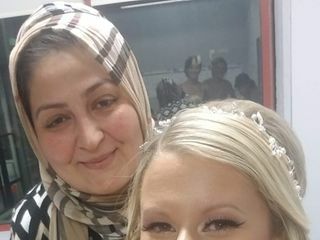 Faneela did an absolutely amazing job on hair for myself, my 6 bridesmaids, my Mother, and my MIL. 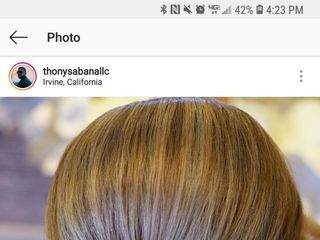 She was able to turn Pinterest pictures into absolute works of art, give a simple blowout doe my MIL , and even got my mom's medium length hair into a flowing romantic updo. Faneela was able to handle a hair change with a time crunch with no issue (SHE WORKS FAST!) and was honestly a breath of fresh air to be around. She is an incredibly talented and warm person and doesn't mind direction or making adjustments if you want them. I am in AWE of her skills! Do not hesitate to hire her!! She will blow you away!